Are you diligently following a gluten-free lifestyle; yet still experiencing symptoms of gluten exposure, such as brain fog, headaches, digestive issues, rashes, weakness, joint pain, swelling, or fatigue? 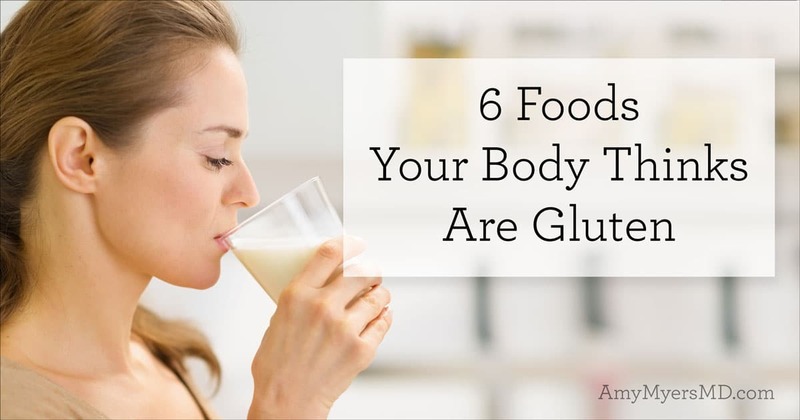 If so, it could be that you are eating foods that do not contain gluten but your body is reacting to them as if they do in process is called cross-reactivity! Let’s talk more in depth about what cross-reactivity is, how to tell if it’s causing your symptoms, and what you can do about it. 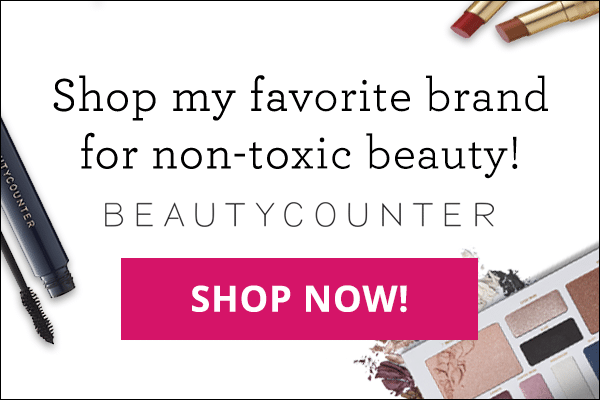 What is Gluten Cross Reactivity? Your adaptive immune system makes antibodies designed to target particular bad guys (antigens) that your immune system has decided are likely to do you harm. 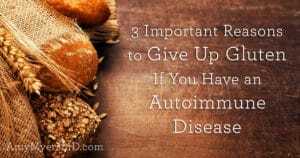 Once gluten gets tagged as an antigen (as it is in anyone with a gluten sensitivity), your adaptive immune system makes antibodies to seek it out and sound the alarm every time you ingest it. Unfortunately, your immune system’s recognition system isn’t perfect; as long as a molecule’s structure is similar enough, your immune system registers it as an invader and attacks. So while on the hunt for gluten, those antibodies can wrongly tag other proteins as gluten, if they recognize specific short amino acid sequences also found in gluten. 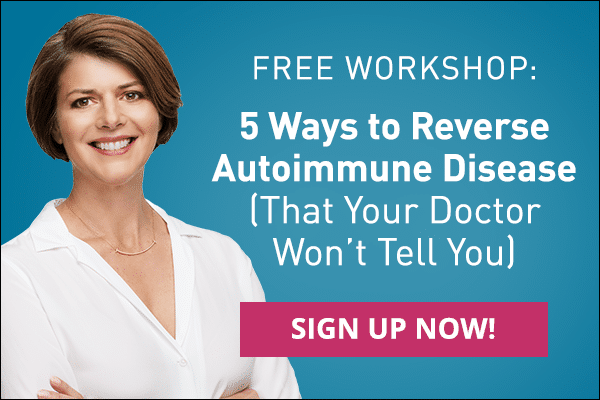 Your immune system then puts up its defenses, flooding your body with inflammatory chemicals and ratcheting up your level of chronic inflammation. 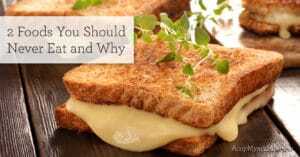 This happens most commonly with dairy products, because casein, the protein found in dairy, is so similar to the gliadin protein found in gluten. 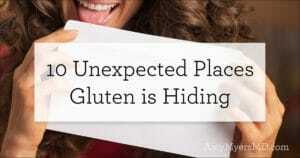 In fact, it’s estimated that at least half of those who are gluten intolerant are also sensitive to dairy. This process of cross-reactivity is also the same concept as the molecular mimicry phenomenon. In both cases your immune system confuses innocent sources as invaders and begins to destroy them; however in the process of molecular mimicry, it’s a part of your own body (such as thyroid tissue in those with Hashimoto’s) that is being misidentified as an invader and attacked. 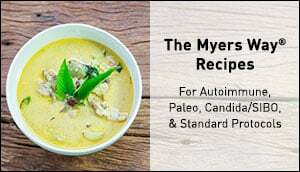 For more information on how cross-reactivity and molecular mimicry contribute to autoimmunity and thyroid dysfuncion, check out my books, The Autoimmune Solution and The Thyroid Connection. If you’ve been following the functional medicine or gluten-free community, you may recall that the list of foods believed to cross react with gluten used to be much longer. This was based on the fact that the primary lab test (based on research at the time) that was used to check for cross-reactivity previously included 19 foods. However, new and more conclusive information and research has emerged demonstrating that the list is actually much narrower and the current best practices for lab testing have been updated (more on that below). If you suspect that gluten cross-reactivity is causing your symptoms, there are two routes you can take to pinpoint which foods may be the culprit. Option one is to use an elimination diet protocol and remove the above foods for at least two months to see if your symptoms improve. You’ll want to make sure you have healed your gut because you are often more sensitive to certain foods while your gut is leaky and your inflammation is high. Then, after two months you can reintroduce the above foods one at a time by eating each food three times a day for three days and monitoring to see if your symptoms return. If you do experience symptoms after reintroducing a food, you are likely experiencing cross-reactivity. Lab testing is the second option. I recommend that all of my patients who have ditched gluten but have not gone grain, legume, and dairy-free take the Cyrex Array 4 gluten cross-reactivity test, particularly if they have any type of autoimmunity. I also recommend it for anyone who has eliminated gluten from their diet but is still experiencing gluten symptoms. If you determine that there are foods that are cross-reactive for you, you will want to permanently remove these foods from your diet. 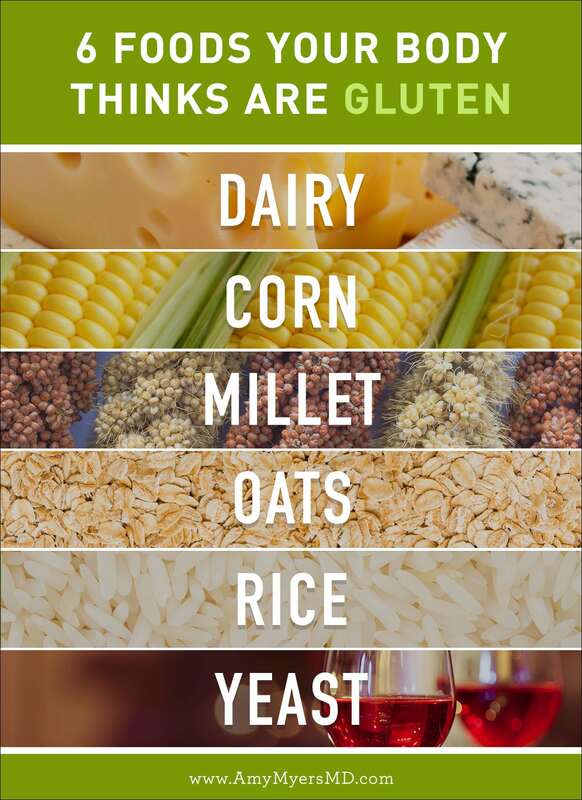 Remember, that even though the cross-reactive foods do not actually contain gluten, your body thinks they do, and they can cause just as much inflammation and damage as eating actual gluten. So you want to remove them entirely. That last word, entirely, is important because recent research has shown that eating gluten (or gluten look-a-likes) can elevate your antibodies for up to three months, meaning that even if you only ate gluten or its cross-reactive foods four times a year, you would be in a state of inflammation year-round.